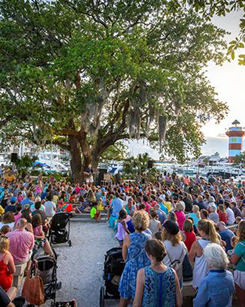 Join us under the Liberty Oak in Harbour Town where you’ll find Gregg Russell entertaining adults and children alike. His concerts are not to be missed. Complimentary. 2019 Schedule: April 1-5, 8-12 & 15-17. May 24-26. May 29 – August 23 (Monday-Friday). August 29 – September 1. November 29 (Thanksgiving Concert). December 23 (Christmas Concert). 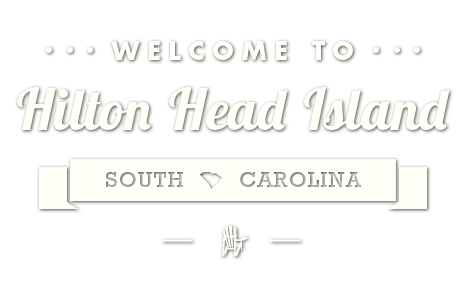 Call The Sea Pines Resort Recreation Department at (843) 842-1979 or seapines.com.